This e-template toolkit provides the tools you need to create professional and attractive emails to distribute to your attendees, members or potential customers. Select from a variety of themes and headlines, add your logo and details, and blast it out to all of your subscribers. Beginning with a save the date, and including general e-blasts and newsletter options, you’ll be able to easily keep your audiences up-to-date and informed as your event approaches. To preview a sample marketing plan - with tips on how to best utilize these marketing tools - click here. When you&apos;re ready to get started, contact us to request access then login here to create your custom pieces. As your event approaches, use this handy save the date piece to provide a New Orleans-themed email reminder to your attendees. 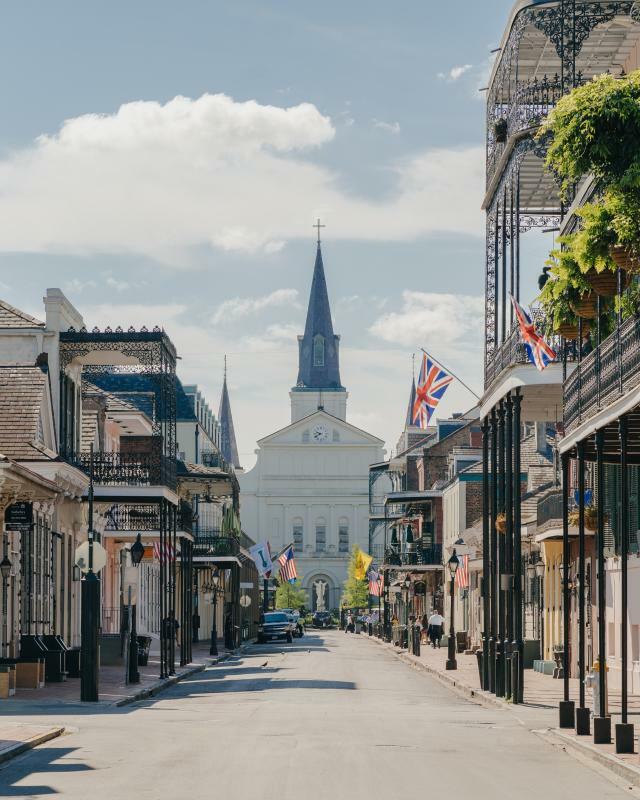 For general reminders, updates, early-bird registration reminders and more, this format is perfect for infusing New Orleans imagery with your message. 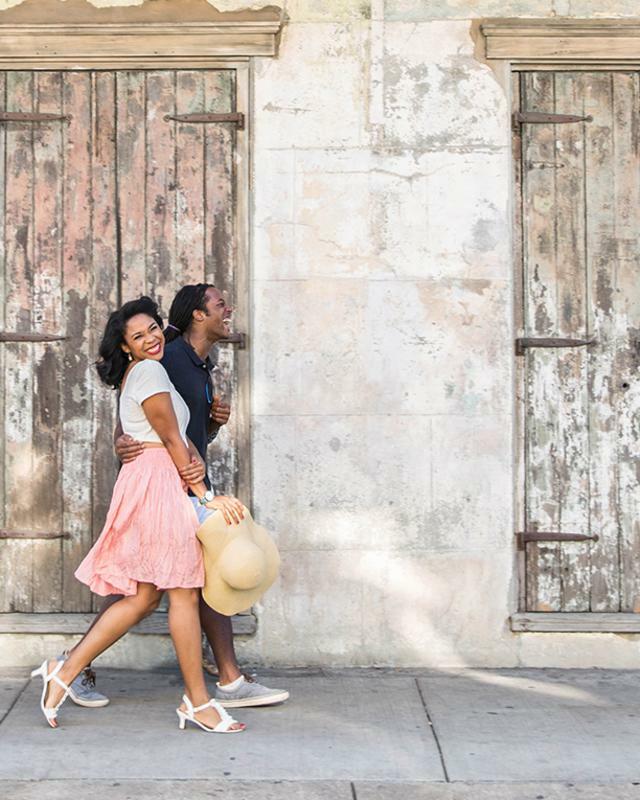 When it's almost time for your meeting in New Orleans, send your attendees a custom newsletter with information on getting around and enjoying New Orleans.